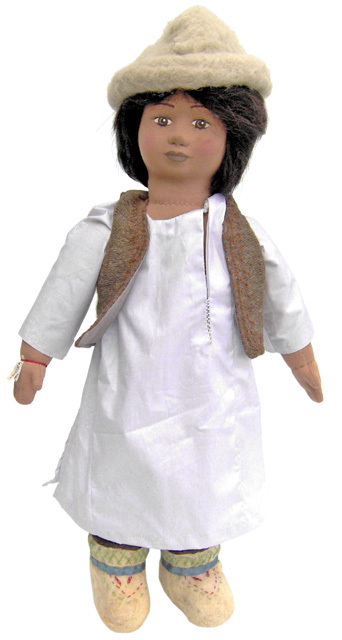 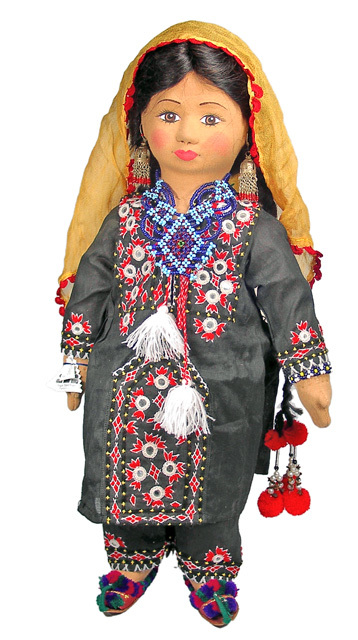 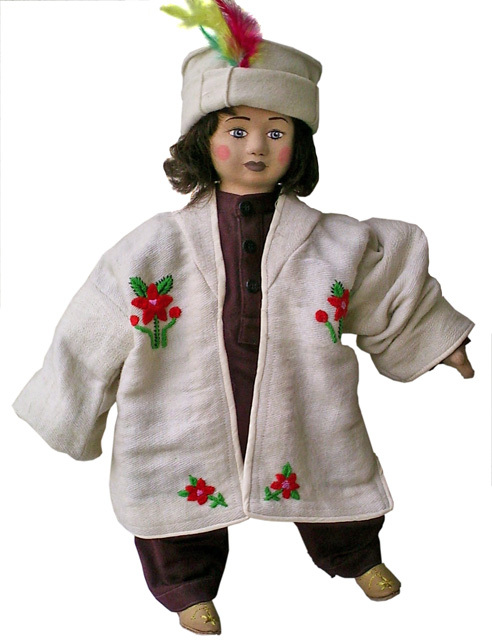 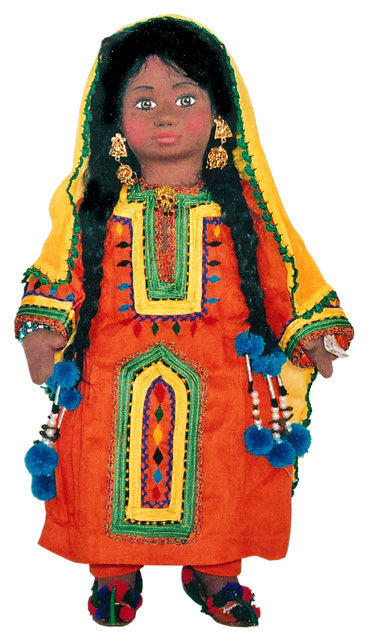 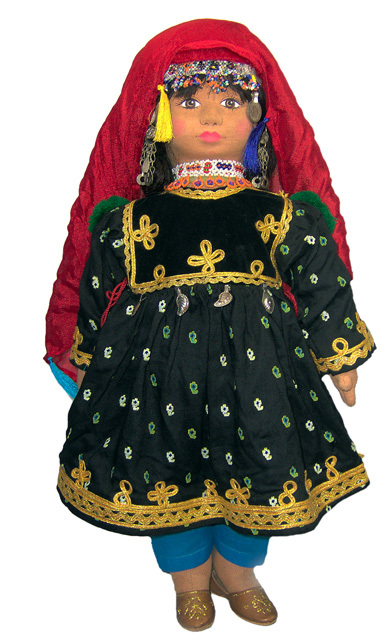 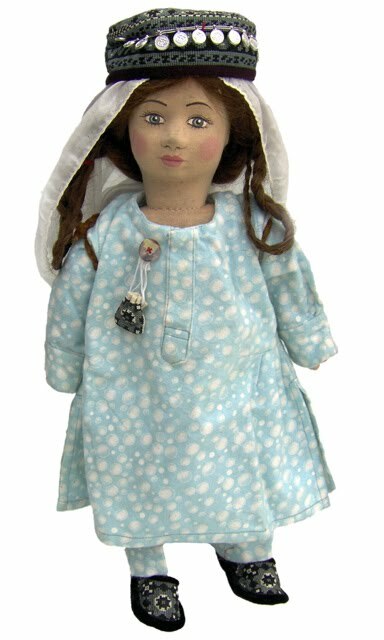 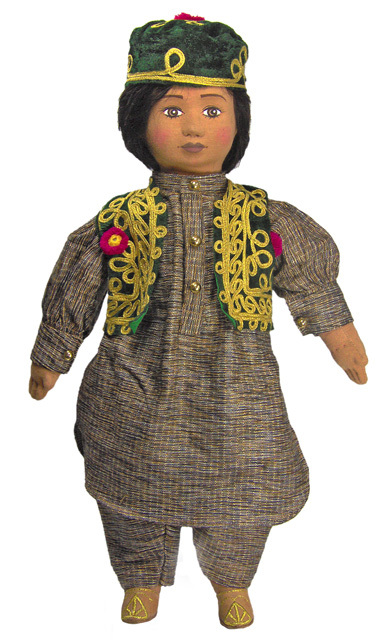 Dolls have always been fascinating, reflecting the culture and folk heritage of a country. 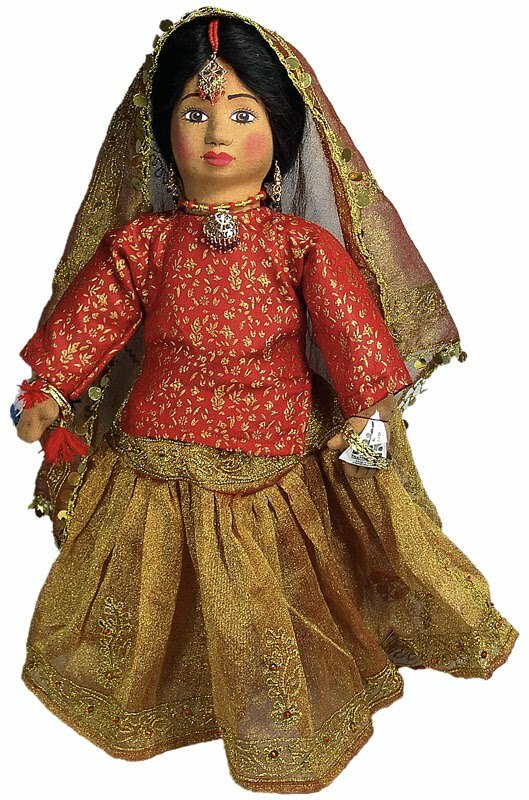 While the dolls in many part of the West are made of porcelain, the dolls in the rural areas of Pakistan are made of stuffed cotton and then ornamented with local or traditional dresses and ornaments, reflecting the pure folk heritage of different areas of Pakistan. 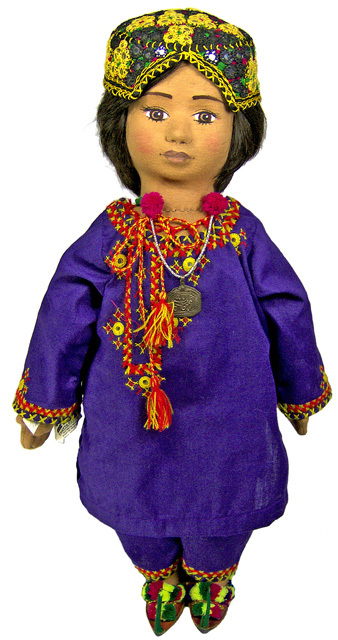 Mostly these dolls are made by the women and girls, who despite their low education standards, produce awe inspiring, eye catching and beautiful dolls which can match very closely the work of professionals. 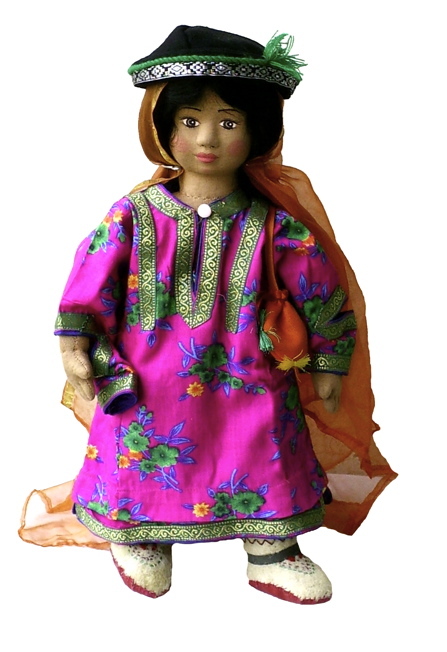 Thatta Kedona is one such project in Pakistan that is dedicated to the development and uplift of lives of the rural women and provides them the right kind of economic opportunities to manage their lives. 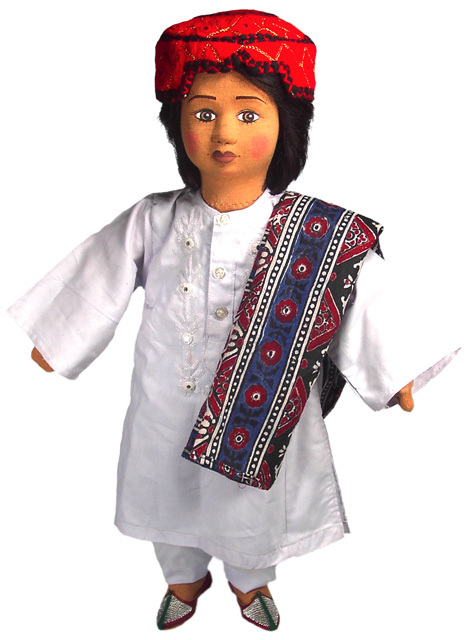 The Thatta Kedona blog managed by my friend Syed Asghar Javed Shirazi updates the activities of the project and the following dolls made under the auspices of the Thatta Kedona project are through his courtesy.